Not all kids like school. But every kid loves Crabtree School. It’s got all the best bits of school without any of the rubbish bits. Seven-year-old Lottie is the school nosy parker. Or ‘detective’, as she prefers to be called. She snoops, she spies, she eavesdrops. She knows everything about everyone. 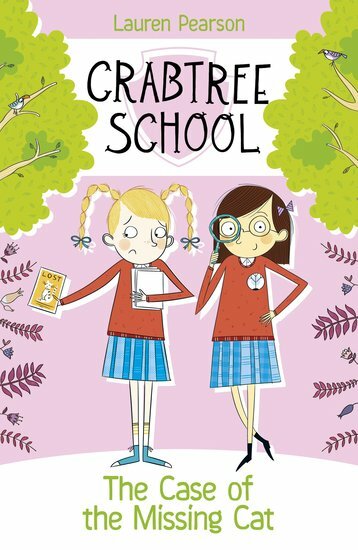 So when the beloved school cat goes missing, it’s up to Lottie to crack the case. Can she find Lady Lovelypaws before it’s too late? The first step: a sleepover! NC770L Lexiles are the global standard in reading assessment. They are unique as they are able to measure a child and a book on the same scale – ensuring the right book gets to the right child at the right time.